Mr. Andrew Ferguson, was appointed as an Executive Director and the Chief Executive Officer of the Company in January 2010. Mr. Ferguson holds a Bachelor of Science Degree in Natural Resource Development and worked as a mining engineer in Western Australia in the mid 90’s. 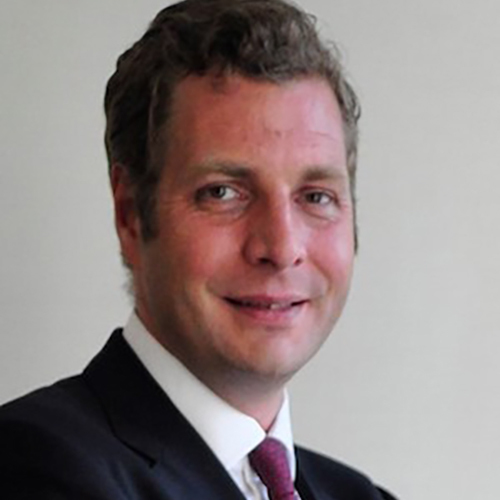 In 2003, Mr. Ferguson co-founded New City Investment Managers in the United Kingdom. He has a proven track record in fund management and was the former co-fund manager of City Natural Resources High Yield Trust, which was awarded “Best UK Investment Trust” in 2006. In addition, he managed New City High Yield Trust Ltd. and Geiger Counter Ltd. He worked for New City Investment Managers CQS Hong Kong, a financial institution providing investment management services to a variety of investors. He has 20 years of experience in the finance industry specialising in global natural resources.